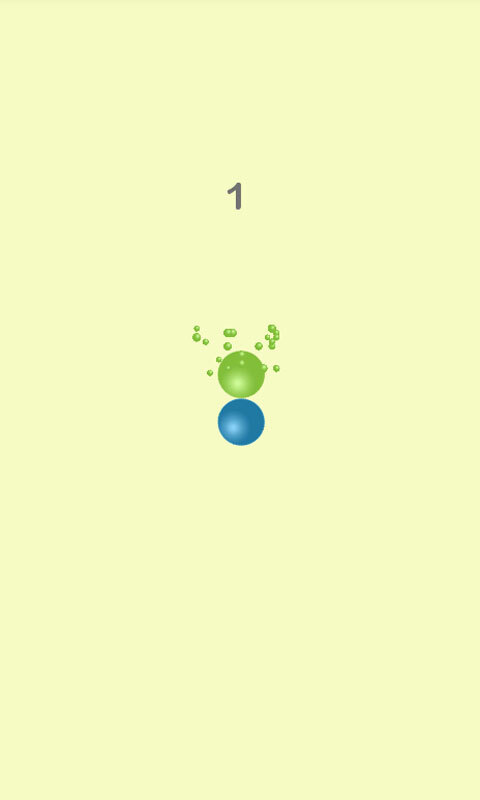 Simple and addictive game play experience for all users. 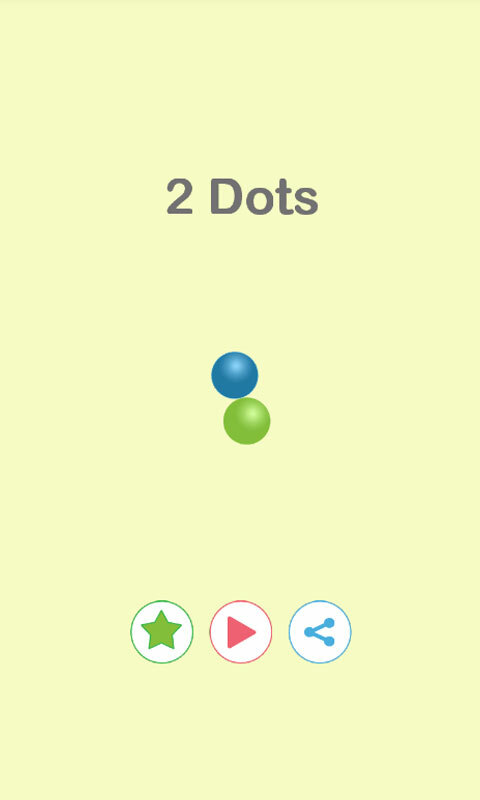 100 % Challenging and interesting gaming experience, 2 Dots game is the best game to play, when your in mad mood or bored situation. 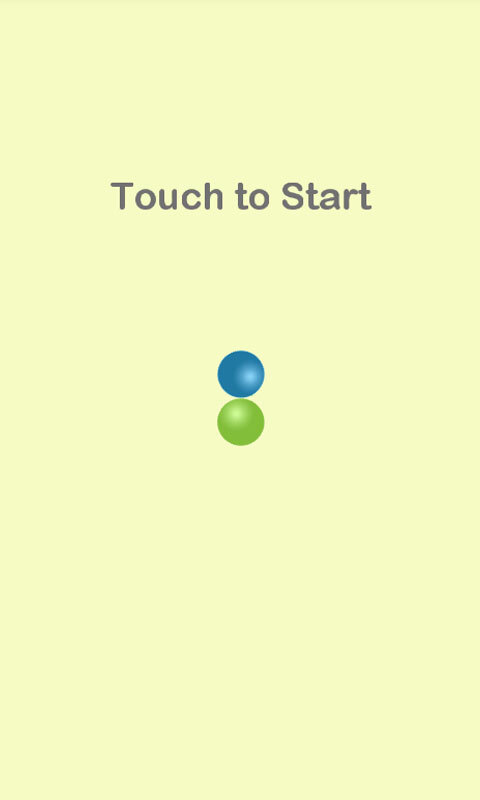 â™¦â™¦ Single touch controller game. 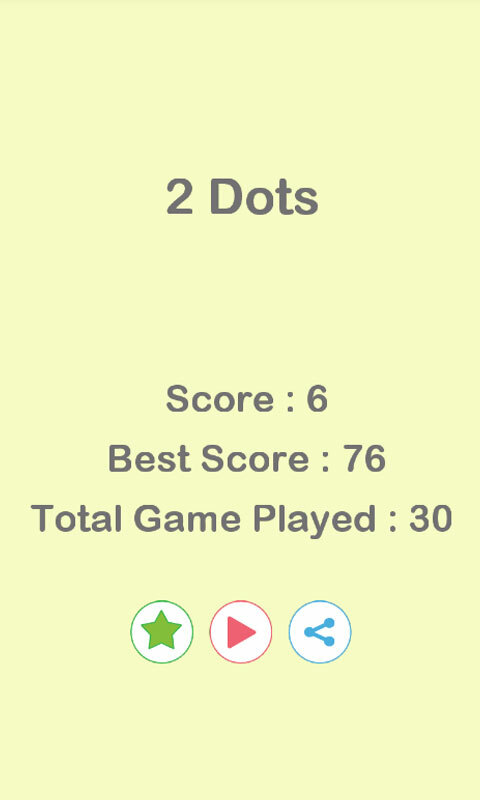 â™¦â™¦ Simple game play, You just need to combine the dots coming from top and bottom of the screen with the middle dots. 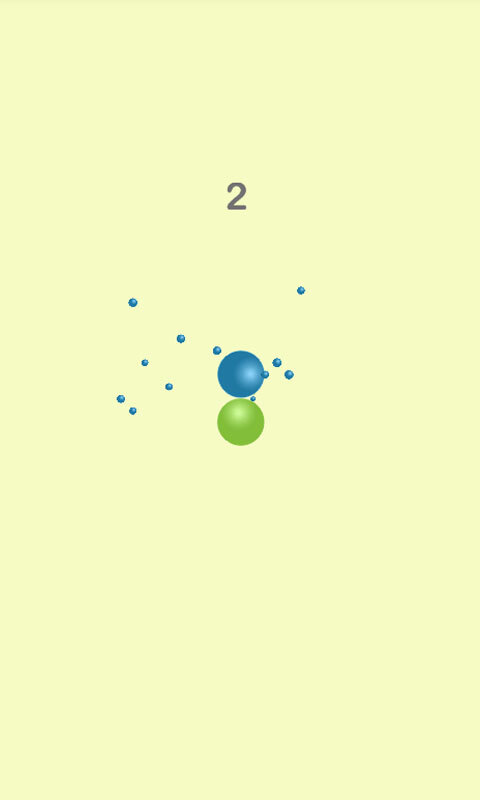 â™¦â™¦ If you want to rotate the middle dots , simply touch the screen. â™ â™ This game is designed with High Quality Graphics with low file size. â™ â™ Fun and adorable game play. If you need any technical problem facing with this game, please contact to us . !!! Lets Start the Game !! !